and I returned from a trip to Haiti 2 years ago that our eyes and our minds were opened to the domestic orphan issue of foster care. 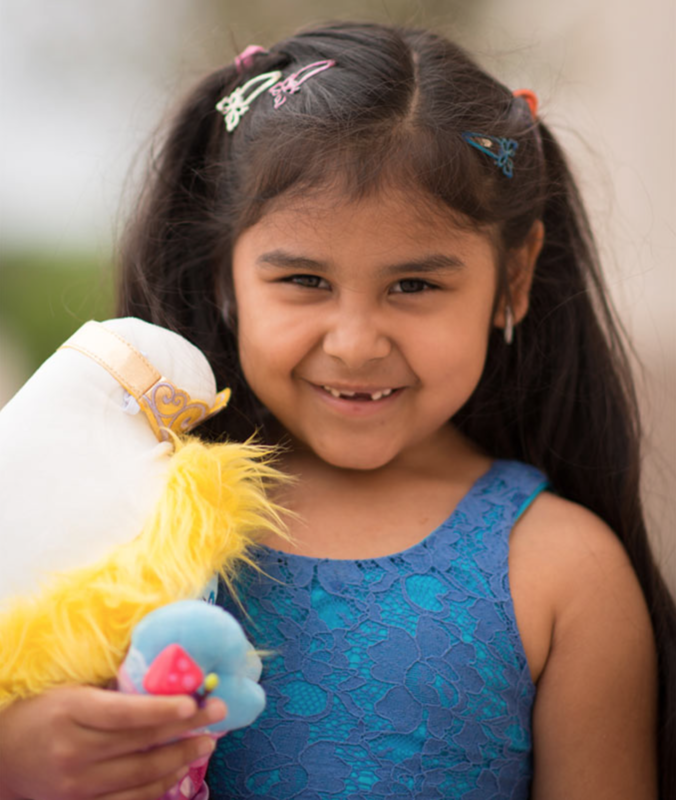 Did you know that right now in the State of Texas, in our communities, there are 5,000 children eligible for adoption? Eligible, meaning that the system has already run it’s course and determined that the biological parents aren’t able to care for their children. 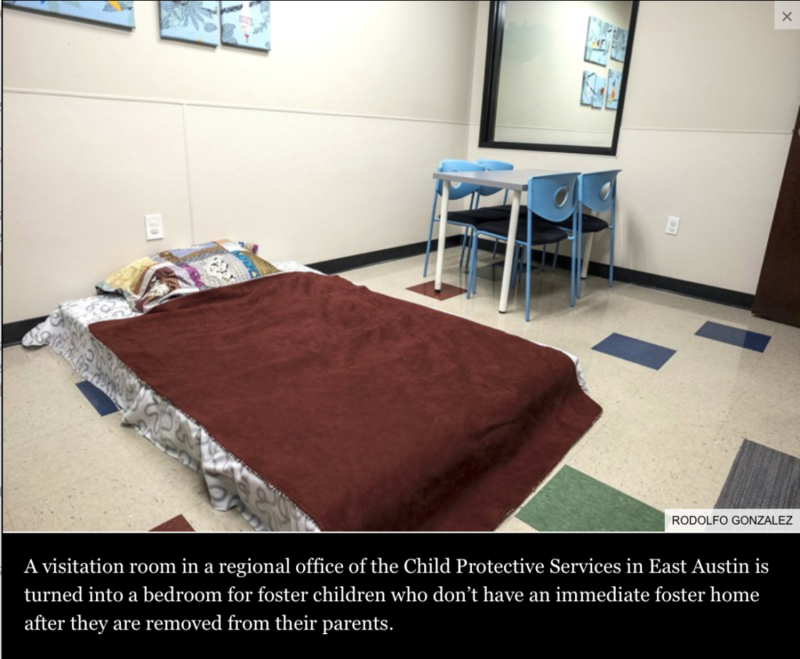 Many of these kids will sleep in State office buildings or group homes tonight because there are not enough families currently certified to provide them with a place to stay. 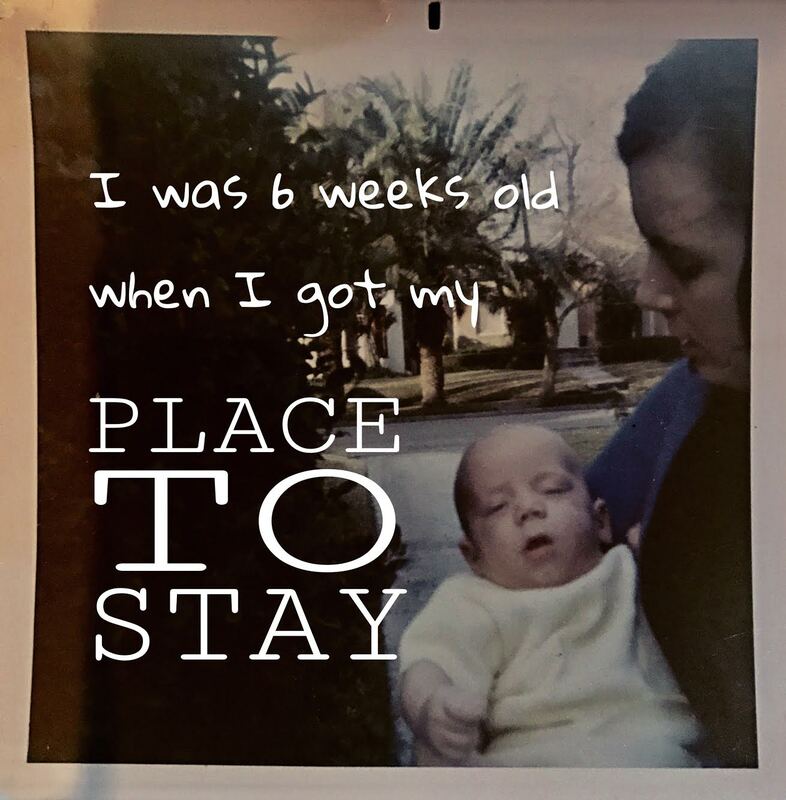 When I first heard that number it lit a fire somewhere inside me, and I’ll tell you why… I don’t believe that the number of kids available is larger than the number of families that would open their homes if they understood the situation. I mean, remember, I’m adopted, I think about adoption and the plight of kids like me, and I was not clued in to the need in my community… That has to mean that there are a whole lot of people who don’t understand the situation and how they might be part of the solution. Well, before I knew it I was on a plane to Nashville and the songs for The Foster EP were written. Fast-forward to today and we’re putting finishing touches on the project and getting ready for a March 31st release. 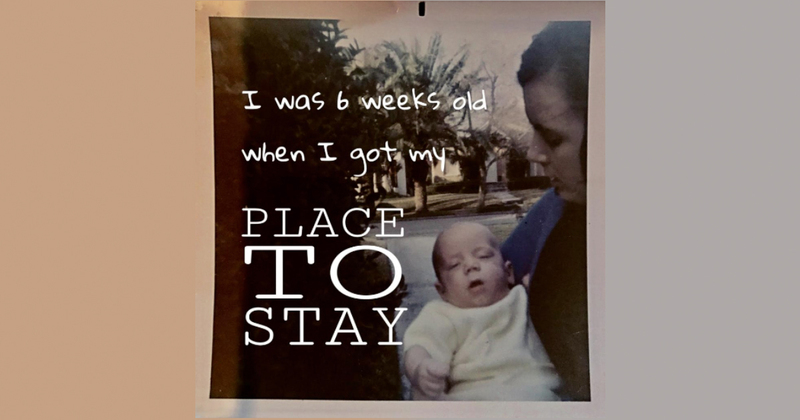 I hope you’ll follow our journey thru these blogs and the music, and I hope you’ll do two things for me… Share this with the people in your community, and open your mind & heart to the possibility of providing one of the 5,000 adoptable kids like Gabrielle in our state a place to stay.